Under the former Liberal government, the program would have come into place by next year and forced energy audit before Ontario homeowners were allowed to sell their homes. The original proposal to implement a home energy rating and disclosure system (HER&D) grew out of the former government’s 2009 Green Energy Act and the 2016 Ontario Climate Change Action Plan. But the introduction of Bill 34 — The Green Energy Repeal Act, 2018 — ended plans for mandatory audits. The report found that Canadians generally say they are willing to improve their homes and make them more energy efficient, whether to reduce their contribution to climate change or to improve the comfort or cost-effective operation of their homes. 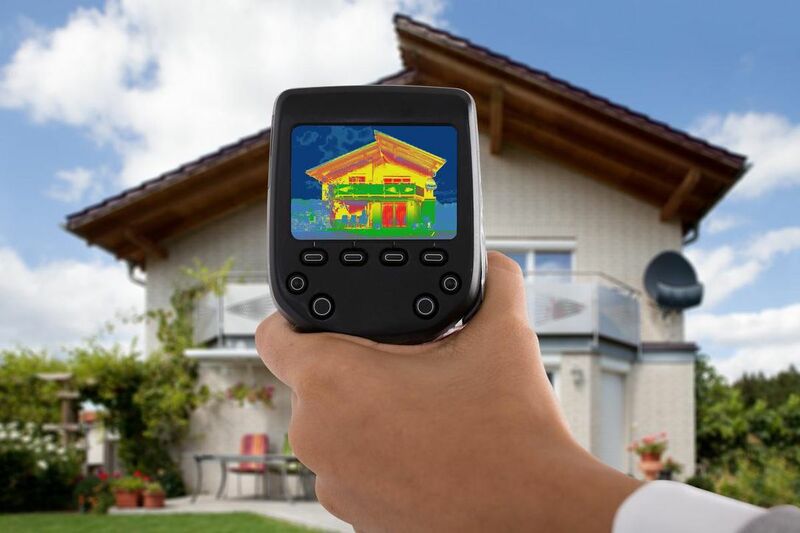 Although the report does refer to some of the risks of requiring mandatory home energy audits, it downplays the disruption such a program would cause to the home sales process. This could include stigmatizing a home with poor insulation or an inefficient furnace; the delay and extra costs involved in trying to find an available energy consultant; and the imposition of unnecessary audits when a house has been inherited or is about to be demolished. During the long consultation process over imposing mandatory energy audits, a split developed among industry stakeholders. The Ontario Home Builders’ Association was supportive, touting numerous spinoff benefits including increased jobs and reduction in energy demand. Ontario’s realtors, on the other hand, were strongly opposed to the imposition of “time of listing” energy audits. The Ontario Real Estate Association (OREA) detailed its objections in a 2015 submission to the energy ministry — they included that the audits are unfair, would put consumers at risk, hurt the housing market and do little to curb greenhouse gas emissions. OREA proposed an alternate solution by making energy audits part of an optional standard home inspection. This, it suggested, would protect consumers, limit market disruption and help achieve the province’s intended policy objective. Personally, I have been opposed to mandatory energy audits from the beginning. I agree with OREA that realtors should not be the enforcement arm of the energy ministry, and that the government should encourage alternate solutions by enhancing retrofit rebates for homeowners and home buyers, and creating voluntary programs that will result in reducing greenhouse gas emissions.